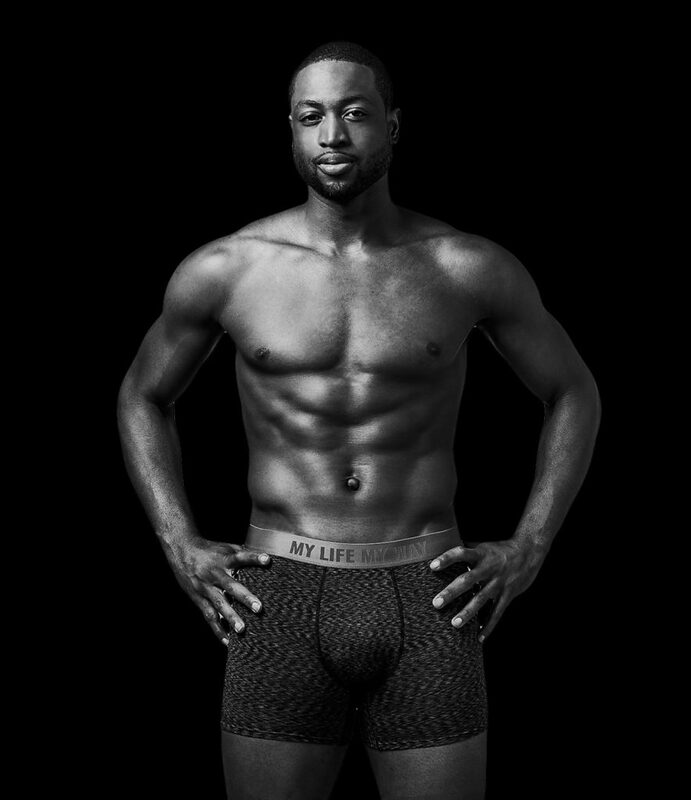 Under the banner ‘Style Starts from the Inside’, NBA superstar Dwayne Wade and the Naked fashion label have teamed together to debut the Wade x Naked underwear collection, taking innovative and stylist underwear on a new level that epitomises the qualities men appreciate in apparel. At the official launch at Nordstrom’s in Chicago, Wade announced the line of new products during a presentation that featured his stylist to the stars, Calyan Barnett. The Naked philosophy has always emphasized truth in character, which makes the collaboration with NBA legend Dwayne Wade the perfect way to highlight The Naked Truth campaign, which will be available through their website on www.wearnaked.com/thenakedtruth featuring images and video and available throughout their social media networks. 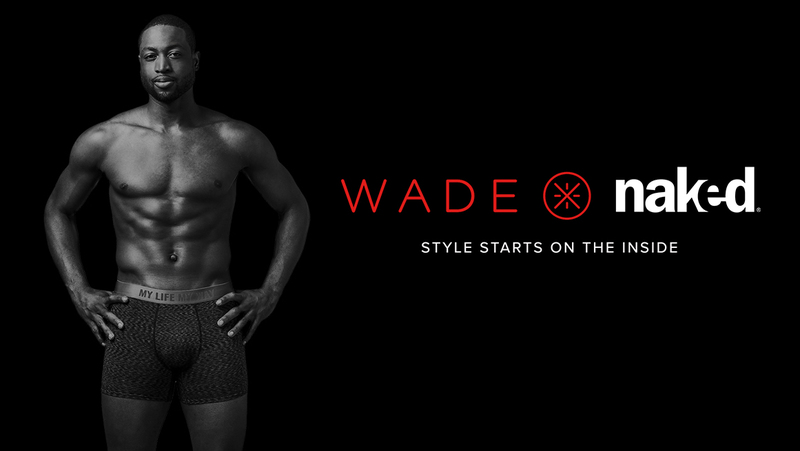 Featured selections from the new Wade x Naked collection include their signature underwear and loungewear: stretch cotton boxer briefs, microfiber boxer briefs, modal boxer briefs, and their stretch cotton v-neck T-shirts. Recognised as one of the most fashionable men in professional sports, Dwayne Wade has steadily expanded his brand to include a fashion line that celebrates the current renaissance of men’s clothing. The Wade x Naked collection boasts exceptional design, optimal comfort, and a luxury that lends credence to their innovative approach to fashion. The new collection is available at leading department stores nationwide including Bloomingdale’s, Saks Fifth Avenue, Dillard’s, as well as online at Nordstrom.com, Amazon.com, and the company website, www.wearnaked.com.